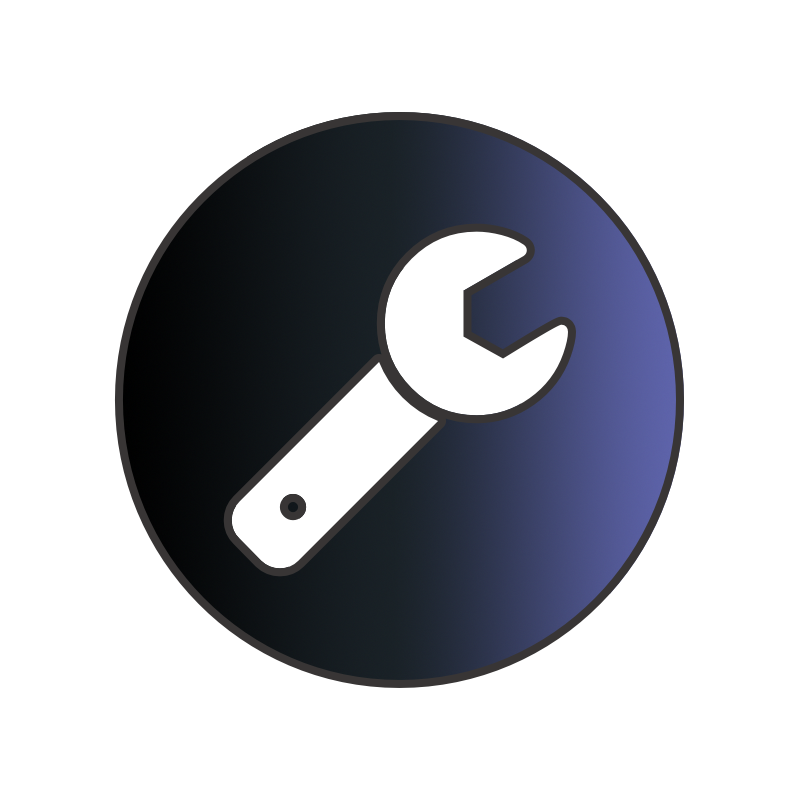 Hover over a service from the right for details. Click to get 5 vendors quotes for free. Click a service to get 5 vendors quotes for free. Still can't find the service you want? 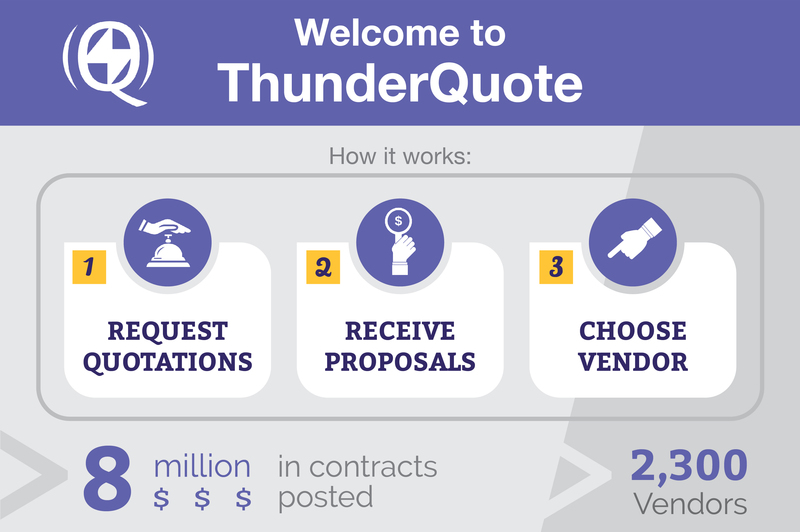 Our ThunderQuote Team will be happy to assist you in finding the right vendors for your request. Click here to let us help you. Looking for services for your business? We have you covered in 3 easy steps. Click anywhere on this slide to continue.